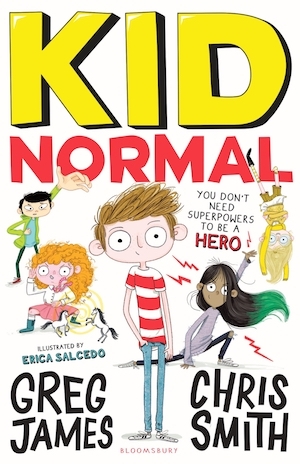 Kid Normal is the child who accidentally enrolled at a school for children with superpowers. In this sequel to their bestselling debut book, Kid Normal and his team of crime-fighting superheroes take on the notorious supervillain Magpie on one epic adventure, proving that you don’t need to have superpowers to be a hero! 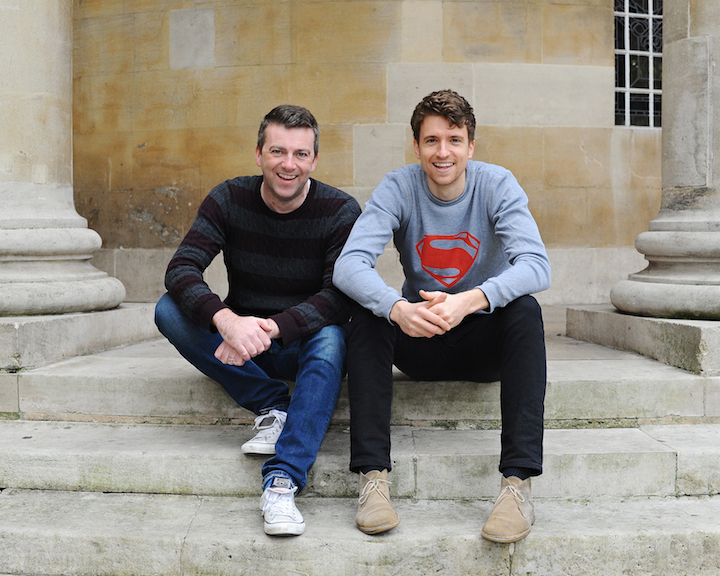 Always entertaining, join Radio 1 DJ's Greg James and Chris Smith as they launch Kid Normal’s latest adventure – The Rogue Heroes.